I have a passion for baking and cooking, although I must say there is one area that I really lack in when I bake. 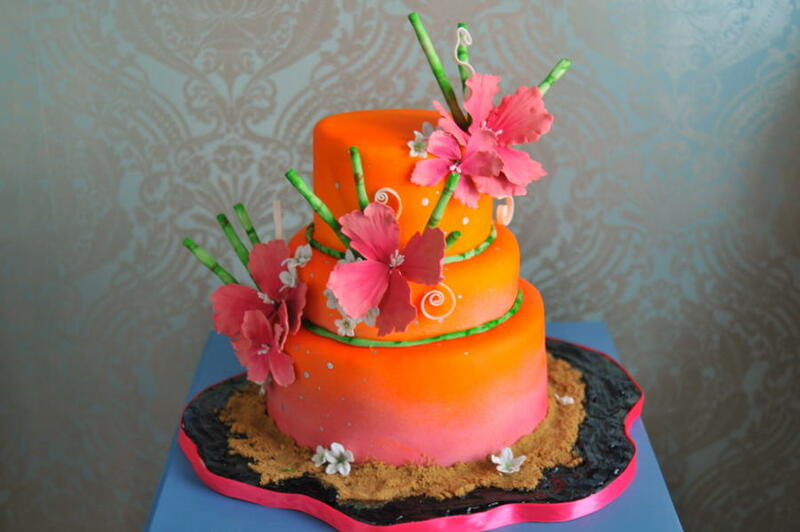 That is cakes….. I’ve never learned how to decorate cakes and make them beautiful. When I see a beautiful cake it inspires me to great heights only to try my hand at it and not succeed. So I gladly admit my failure in cake decorating and leave it to those who really have a talent. 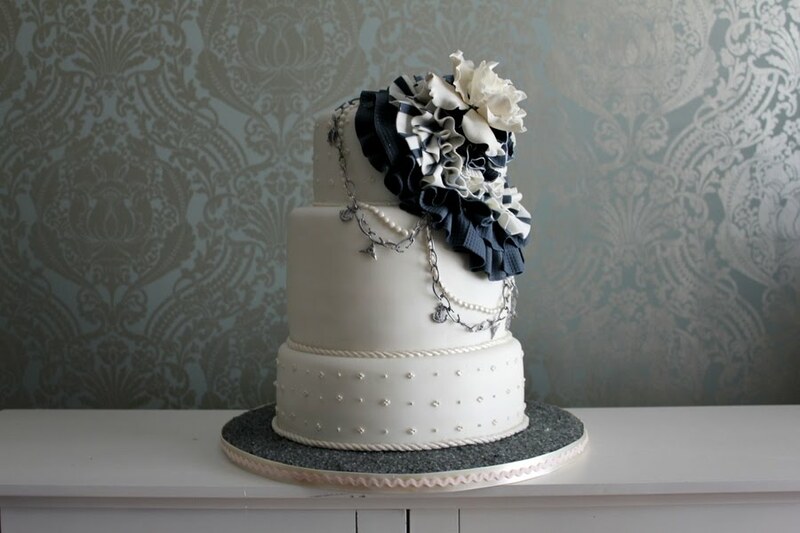 I was recently shown some wonderful and fabulous pictures of some cakes….. here are a few pics of them… to see more you can visit the web page where these originate from. Simply divine is my opinion!!!!! Click HERE THE CAKETRESS to see these wonderful creations. I love these cakes! I love cake decorating. I used to work at a place called Carvel and that is where I learned how to decorate cakes. Once you get the hang of it, it is so much fun! 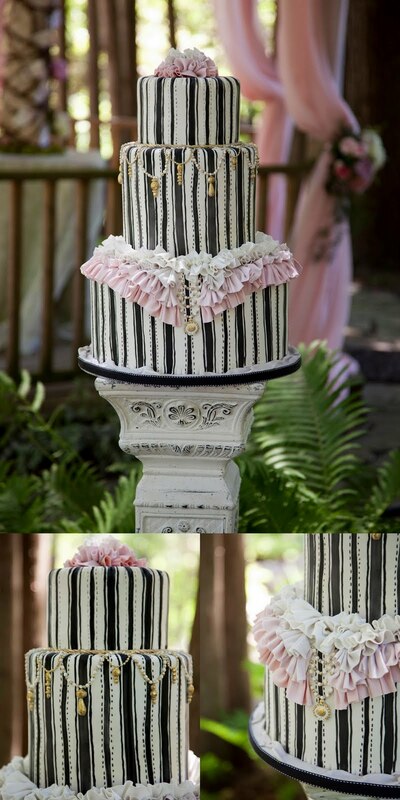 I would like to take a cake decorating class to get better and learn how to use fondant. I'm sure you could learn too if someone showed you and you had the right tools! 🙂 Hope you all are doing well! God bless! Thanks for the encouragement!! :=) We are doing good, see you in a few weeks at WCC.